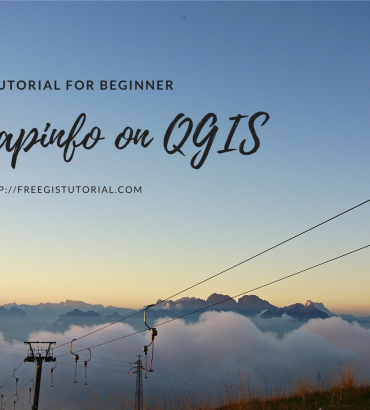 Hi, welcome to QGIS Tutorial for beginners. 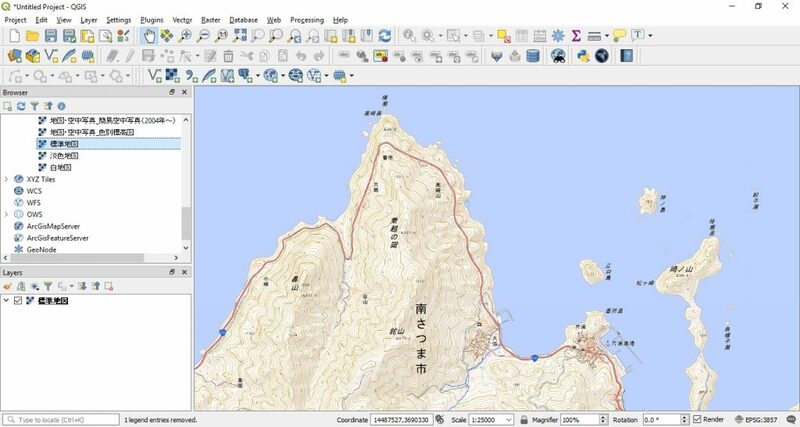 Today, we are going to learn how to export a map to GeoTiff Image on QGIS. I am using QGIS version 3.4.1 on this tutorial but this tutorial is applicable to any QGIS versions. 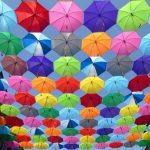 Before we go through, what is GeoTiff Image? GeoTiff image is basically a Tiff image format which has geographical information. 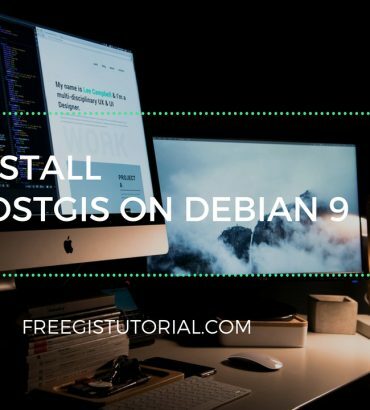 In other words, GeoTiff is a georeferenced Tiff image format. 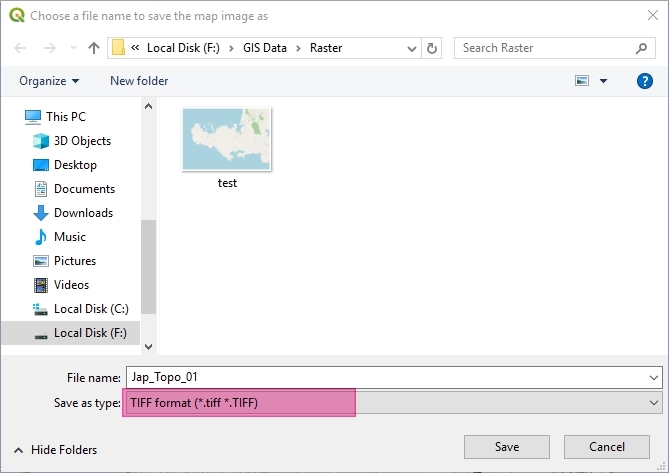 If you have layers in opened in QGIS, you can easily dump or export those layers into a single GeoTiff image. 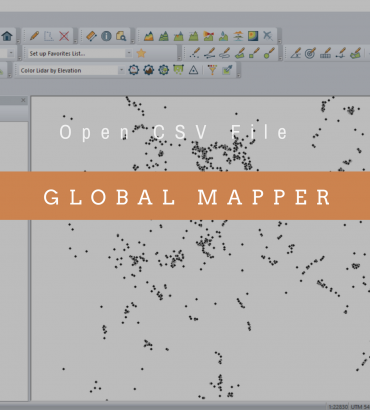 And then, you can open it on other GIS software such as Mapinfo, Global Mapper, ArcGIS or any other software. 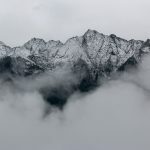 First, load your layers to the QGIS canvas. In the following example, I have a topography layer on my canvas. I want to export this layer to GeoTiff format. To export a map to an image, simply go to Project | Export/Import | Export Map to Image. It will open the export window where we can specify the export settings. Here, you will need to specify the map extent. 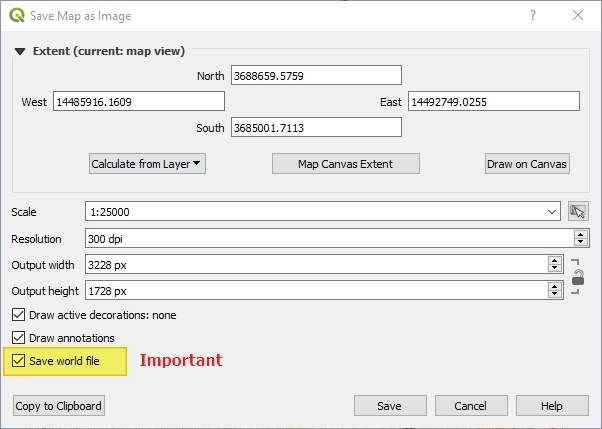 You have several options such as Map Canvas Extent, Draw on Canvas and Calculate from Layer. 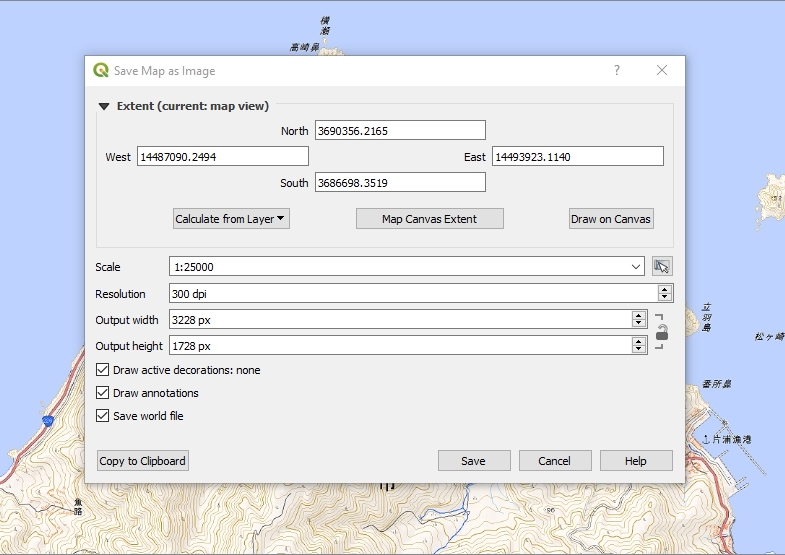 The Map Canvas Extent will use the current QGIS canvas extent. 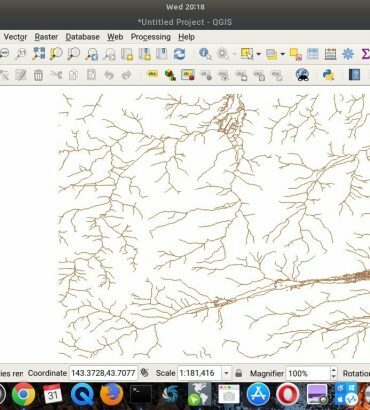 Everything you see on your QGIS canvas will be exported. If you choose the Calculate from Layer option, this will calculate the extent of the layer you choose. Lastly, you can also draw on the canvas to specify the extent area to be exported. You can manually specify the scale of the map here. When you choose the Map Canvas Extent, it will automatically adjust the scale to match the canvas scale. But, you are free to specify any scale you want. The default resolution value is 96 dpi. If you need a good quality image, I would recommend using 300 dpi at the minimum. Higher resolution gives better result but it will have a bigger file size. Make sure the “Save World File” is enabled if you want the exported image has georeferenced information. It is important to enable this feature. Click Save to save the map. 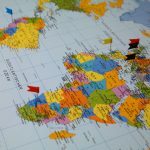 You will need to specify the export location. Make sure you choose Tiff format as follow. 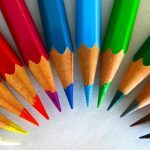 Actually, you can also choose other formats like JPG, PNG and other formats. Done. In a moment, your GeoTiff image should be ready.